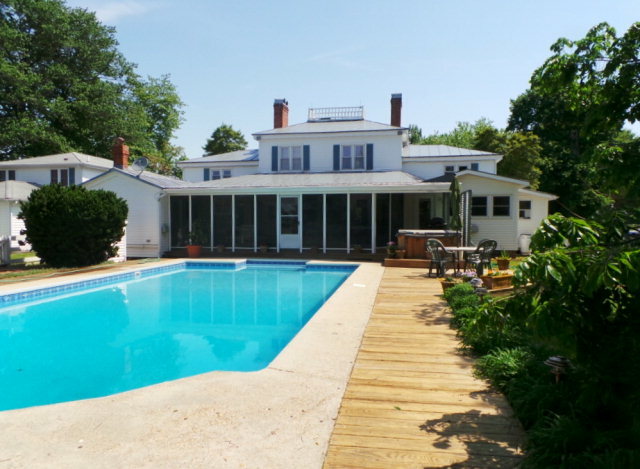 April | 2015 | Karin Andrews Real Estate . . .Experience, Diligence, Results. 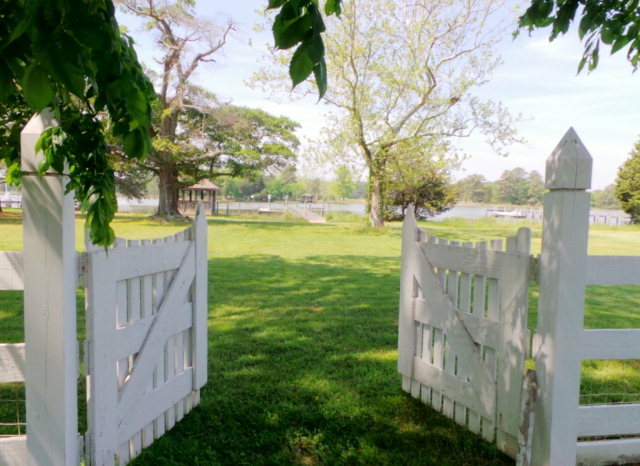 Earlier this month, I represented buyer clients from out of state, in their search for a historic waterfront home that met their needs as a private home they could eventually retire to, while using it as a Vacation Rental By Owner in the meantime. It was my pleasure and honor to assist them in listening to their needs, wants and previewing properties on their behalf. The opportunity to not only meet the needs of my clients but also make new friends is one of the very best parts of my profession. 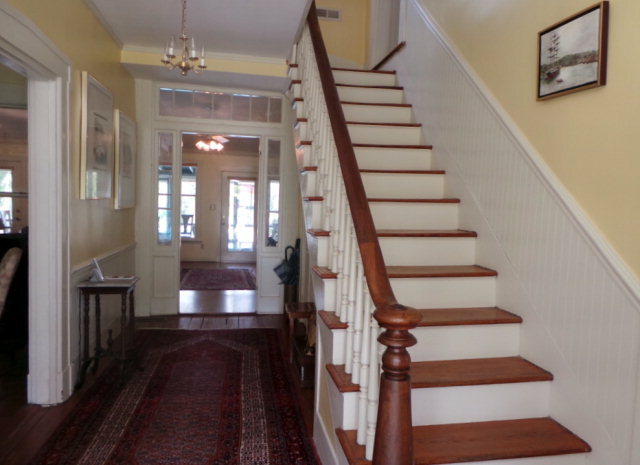 The listing agent also was a joy to work with and offered great cooperation. I am hoping we will have another one coming down the road in the near future. 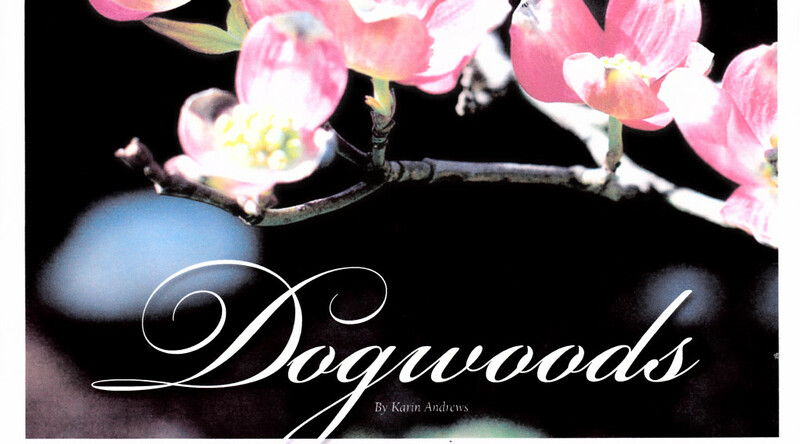 Virginia is known for her dogwoods so much so that it is the Commonwealth’s state flower. In full bloom with their brachts unfurled, they are truly Exhuberant Icons of the Spring Landscape. 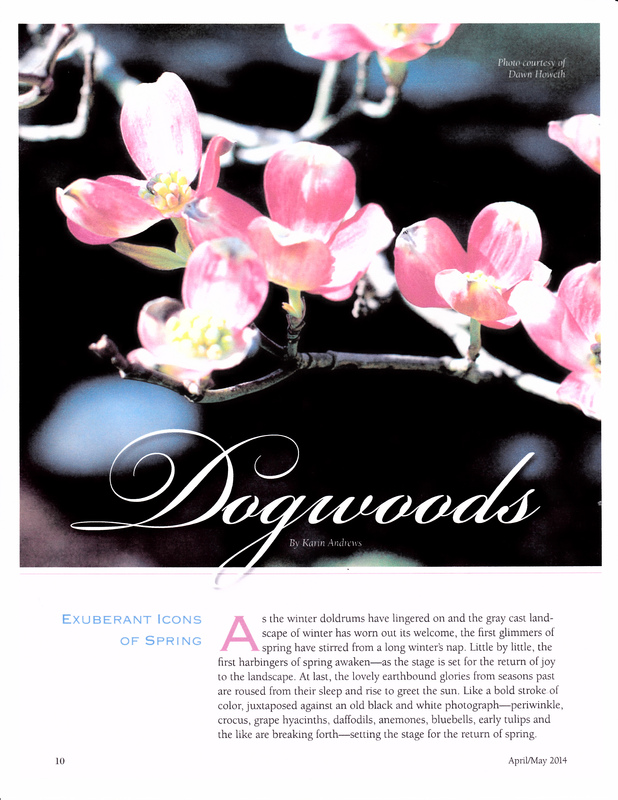 I hope you will enjoy my article printed in the April/May edition of the House and Home Magazine. Lilacs! One of the great joys of Spring! 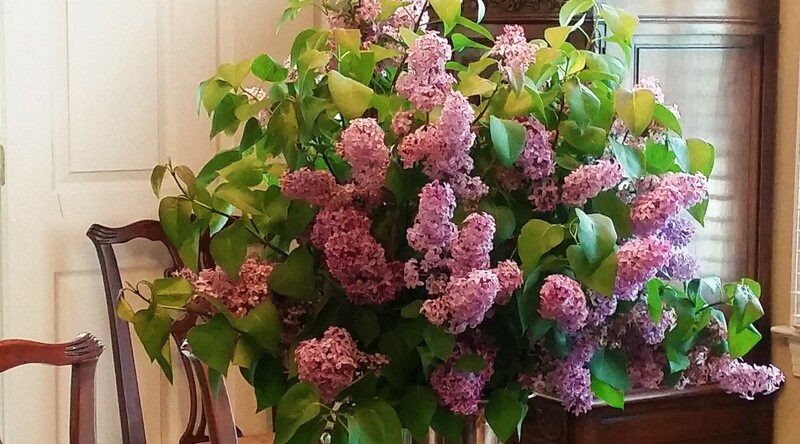 My husband picked these Lilacs for me one evening after a long day, while up on the farm at Rexburg. 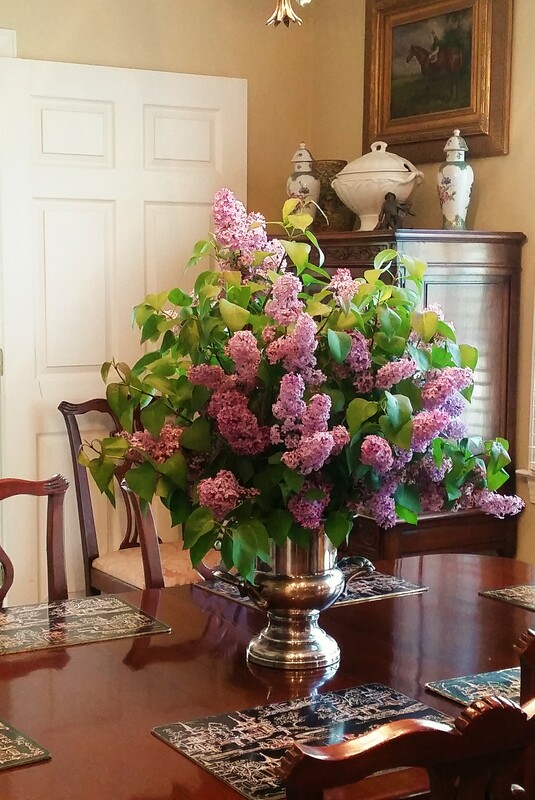 He brought them home, where I arranged them in an elegant silver urn, so fitting for these regal blooms. 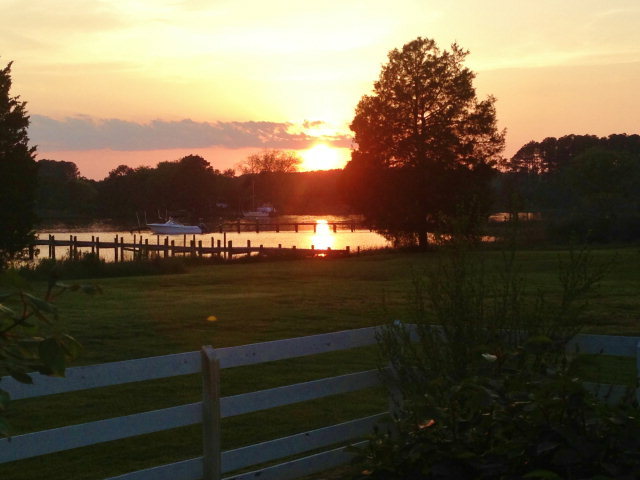 Ahh. . .the pleasures of Spring. One of the great crowning glories of Spring. 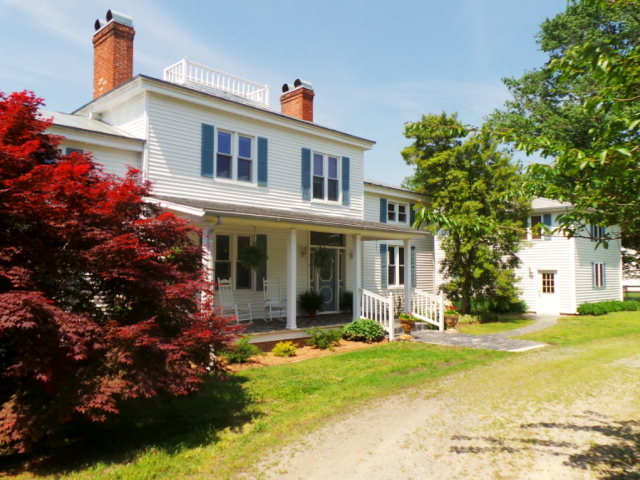 Earlier this week, my work took me through Fauquier County and into Winchester. 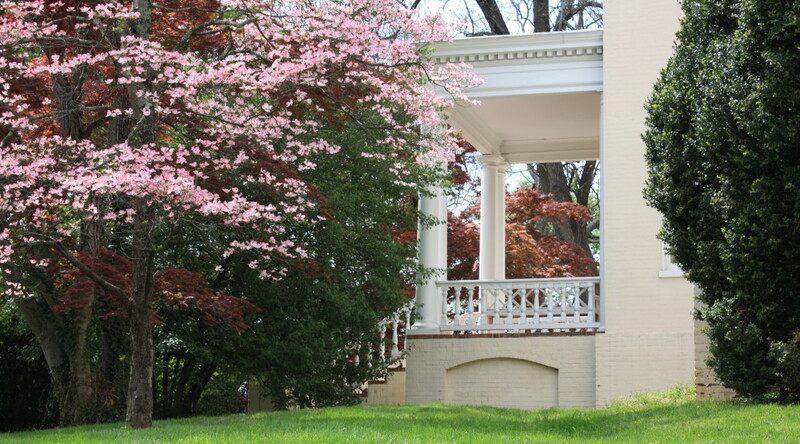 I am still in awe, looking back this week at the beauty that is Virginia’s Shenandoah Valley, in the Spring. 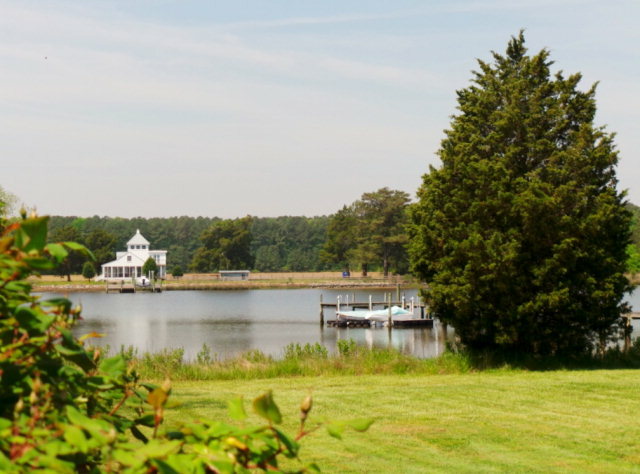 It has been a cool but enchanted spring throughout our great Commonwealth, from the Blue Ridge Mountains to the Chesapeake Bay! 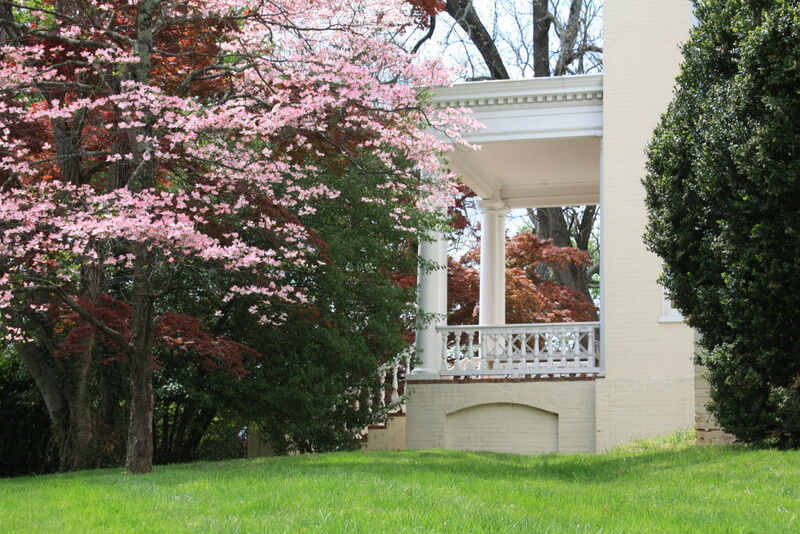 The photo below is of a lovely pink dogwood in full bloom set against an elegant portico, in Virginia’s Shenandoah Valley.